In Winenium, we design, plan and execute corporate activities around the world of wine as main axis. 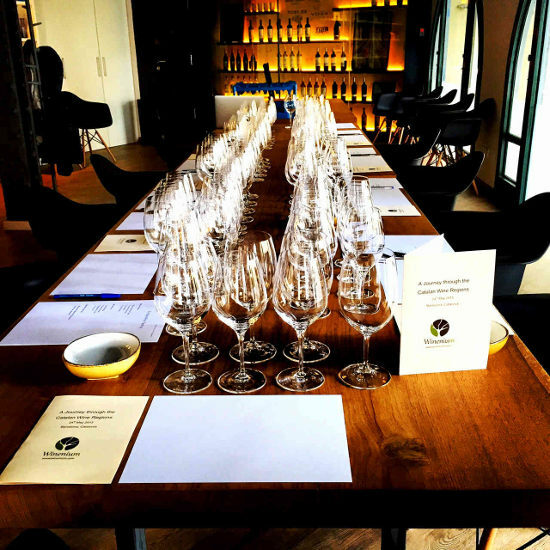 Our wine tasting experiences are led by the best sommeliers and held in exclusive, attractive and singular venues in Barcelona. Our vineyards activities, wine tasting courses and EnoGastronomic workshops take place in charming hand-picked wine cellars. We are flexible and will make the most of your resources. We are experts in the field!